And, of course, it does have that wonderful Guideboat collection! The Adirondacks were one of the last areas in the United States to be surveyed and mapped, but it was not uninhabited. Prior to the colonial period, Native Americans usually decided to live somewhere else, that’s how hard it was to move through and live in the Adirondacks. But the wildlife… the deer, the bear, moose, beaver, muskrat, and trout lived there in abundance. Native Americans would come into the Adirondacks to hunt and fish… and then return home. Later, with the colonial expansion, the Adirondacks attracted an odd collection of backwoods folks—hunters, fishermen, loggers, and trappers. The hunting-guiding-wilderness era then gave way to the great camp era. Frequently these great camps grew from the guide/sport connection. Wealthy sports (the guides’ clients and customers) finding the vast tracks of beautiful wilderness, available for pennies an acre, just couldn’t resist. They built great camps and invited their friends to come visit. Did you know that the first public building in the world to have electricity was the post office in Blue Mountain Lake? The electrician? None other than Thomas Edison. In addition to Edison, countless other well-known to obscure visitors came to the Adirondacks, Henry Ford, Harvey Firestone, JP Morgan, Cornelius Vanderbilt, and Teddy Roosevelt among them. Grand hotels were built in the Adirondacks to accommodate these visitors. Several of these hotels had more than 500 rooms. All of this is captured and preserved in the Adirondack Museum. Other museums and places to visit in the area are below. Most have short seasons… so take that into consideration when you plan your visit. 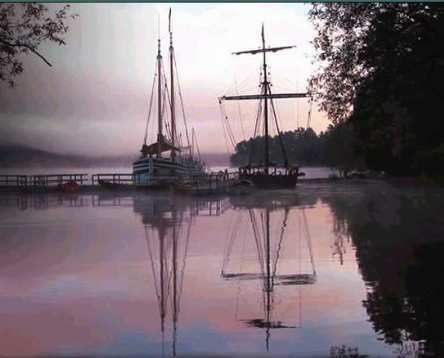 Discover why Lake Champlain is considered the most historic body of water in North America. You can explore the history and characters of the Champlain Valley through military, commercial and recreational artifacts. 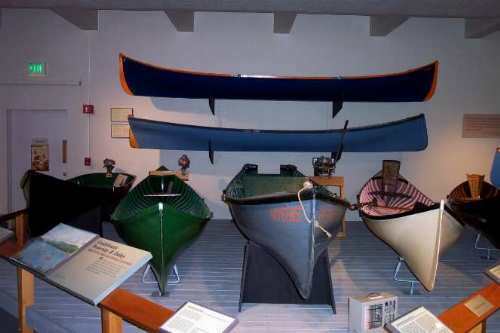 There is a large collection of original small watercraft built over the last 150 years. You’ll learn about the largest collection of wooden shipwrecks in North America and talk to archaeological conservators in the Nautical Archeology Center. Vermont Teddy Bear The factory is open year-round 7 days a week. It is a-must see for kids of all ages that live in or are visiting Vermont! We recommend planning to spend about an hour and 15 minutes on-site. The activities range from Teddy Bear Picnics to community celebrations. If you are looking for something delightful for the whole family to do. Ben & Jerry’s: Even though the boys are long gone, their spirit still infuses their company; tours are fascinating and great fun.